Hey guys! Here's my next week of my 100 days of happiness! 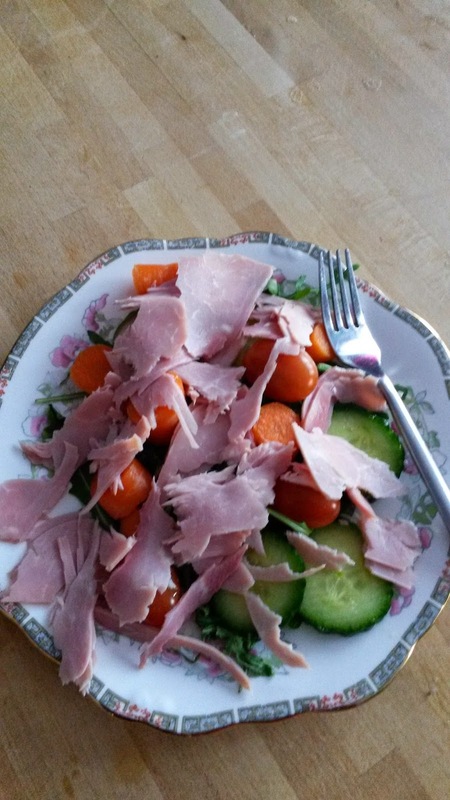 Day 40: Ham Salad. On monday I started my 8 weeks of healthy eating challange which means I've been eating salads everyday instead of sandwhiches and I've been eating meals at night that are less than 300 calories! 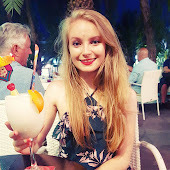 I feel like I've done pretty well so far although I have a long way to go, cravings are so hard! Day 41: Happy text messages. 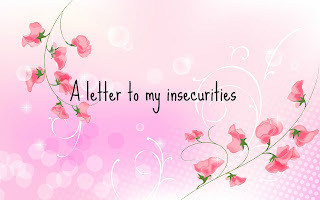 On Tuesday I received a text from my friend which was unexpected, it's so lovely when people take time to wish you to have a lovely day and it made me smile! Day 42: Putting money on my amazon account. 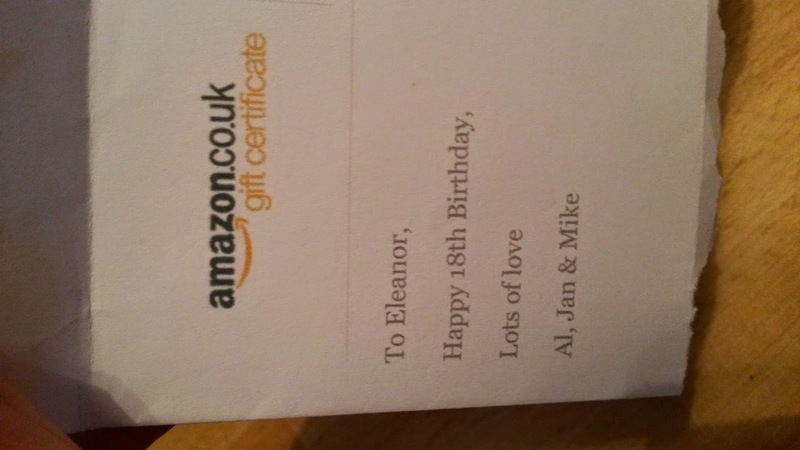 I recived so many amazon gift vouchers for christmas and my birthday and I love them so much! I have so much money on and I'm looking forward to spending it all on books mostly! 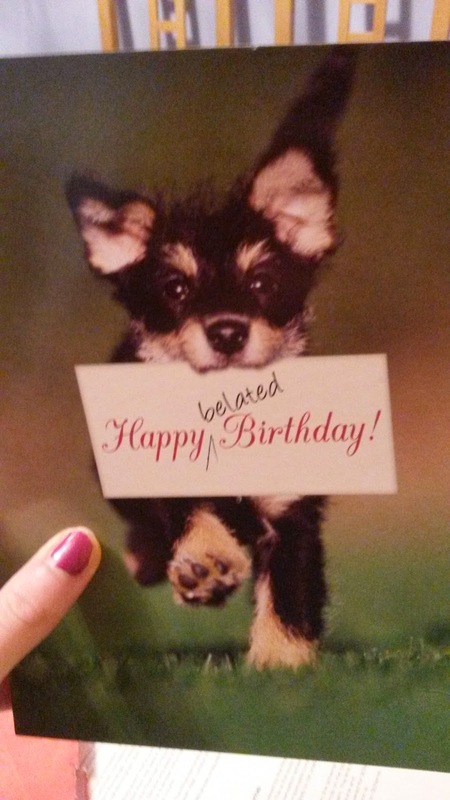 Day 43: Belated birthday cards. In the post I recived a late birthday card and 20 quid absolute bonus! Day 44: My water infuser arrived. 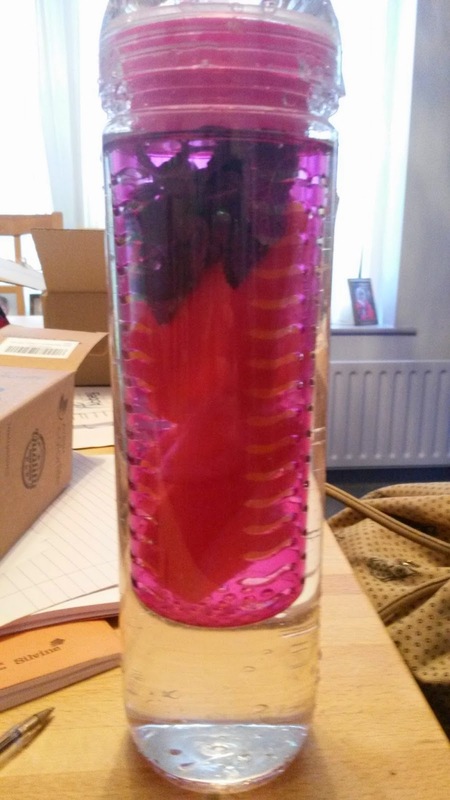 One thing I did buy off amazon was this water infuser, you put fruit in the middle and fill the bottle with water leave for five mins and the water tastes amazing! Part of my resolutions is to drink more water so this will help massively! Day 45: Valentines day! 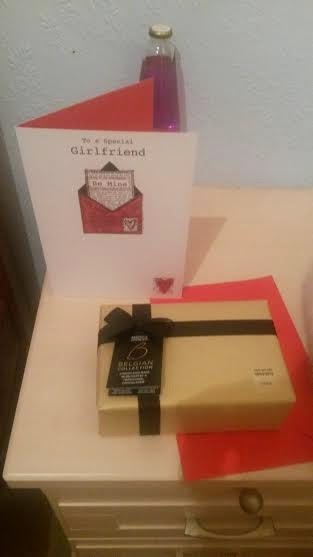 Me and my boyfriend don't do valentines day in a massive way, but we did get each other cards and chocolates and the chocolates he got me are divine! Day 46: Paint. All this week I am getting my room decorated and I finally picked the paint! 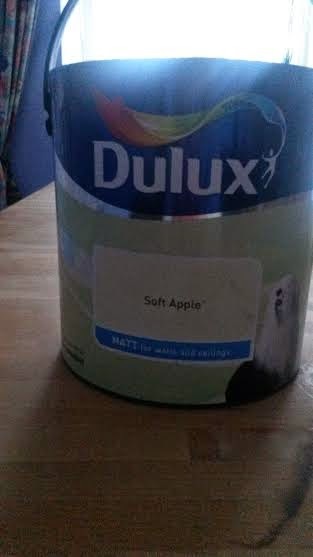 I am going for a soft apple, hoping it will make my room look fresh and motivate me more!